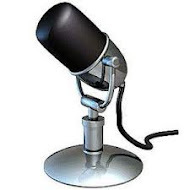 Join Jimmy Mulry, Rich Baxter, and special guest Mike Berquist on this show. We talk Phillies Baseball 2009 with only one more week till opening night. 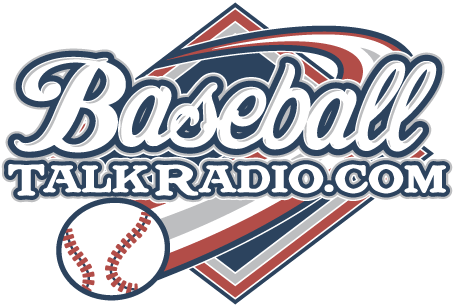 We also talk all about the MLB and give your our predictions around the league.